Every year, Food & Wine Magazine is on the lookout for America’s best new chefs. So, they put together a list of 100 noteworthy, groundbreaking chefs from 10 different areas then have their readers vote on their favorites from each region. 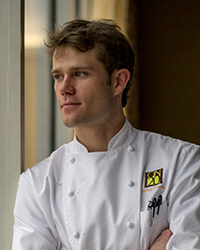 This year in the New England region there’s a familiar face: Jeffrey Lizotte, Executive Chef of ON20 in Hartford. He’s representing CT in The People’s Best New Chef contest, so show him some love. Just click here, click on his name, then hit done. 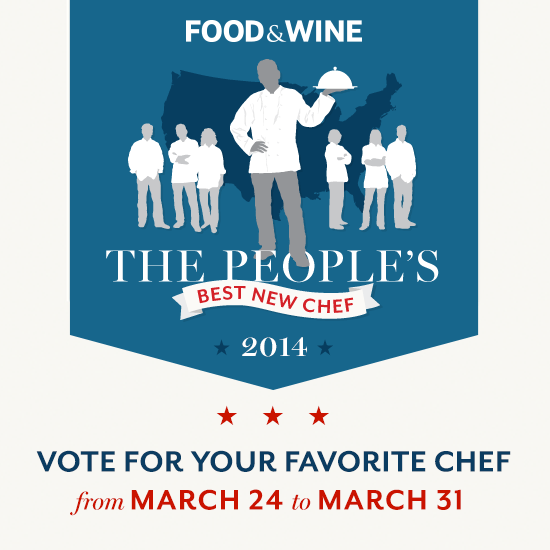 Also, if you’re familiar with NY restaurants, why not give them a vote, too? Voting is going on now and lasts until March 31, so quit your procrastinating! Best of luck Chef Lizotte! And, if you’d like to learn more about him, check out his profile on Food & Wine.